+ People are lacking the full picture of the "child from the east". In a later book titled "Call to Glory" Jeanne Dixon reversed the report that appeared in the "Gift of Prophecy" and said rather that the child she saw born in 1962 was really the Antichrist would lead astray the whole world by posing as an angel of light when he was really nothing of the kind. Of course, she predicted his influence would first make its appearance when he was around 30 and climax by 1999 when he would have conquered the whole world! Needless to say, it didn't happen. + Jeane Dixon was the author of seven books, including her autobiography, a horoscope book for dogs and an astrological cookbook. 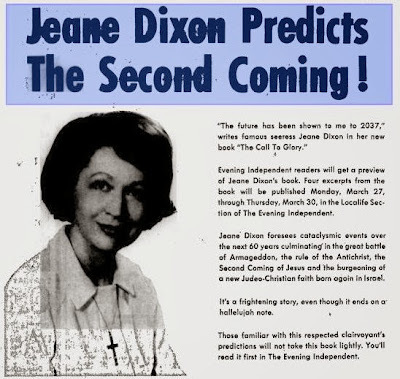 She gained public awareness through the biographical volume, A Gift of Prophecy: the Phenomenal Jeane Dixon, written by syndicated columnist Ruth Montgomery, published in 1965. "A Gift of Prophecy: The Phenomenal Jeane Dixon". + In this Ms. Dixon predicted that a world religious leader the "child from the east" was born on Feb. 5, 1962, at the time of this rare grouping of planets. He would change the world in the new millennium. Jeane Dixon "(He) is the answer to the prayers of a troubled world". + Mrs. Dixon continued to call the child born in EGYPT a new Messiah until, in 1966, she changed her story and claimed he was instead the Antichrist. But it is quite clear when reading the entire body of Ms Dixon's vision that she believed she was in the presence of a messiah and not an antichrist; a power that would one day bring great peace and happiness to the world and not, as she later insisted, usher in a time of great evil and tribulation. 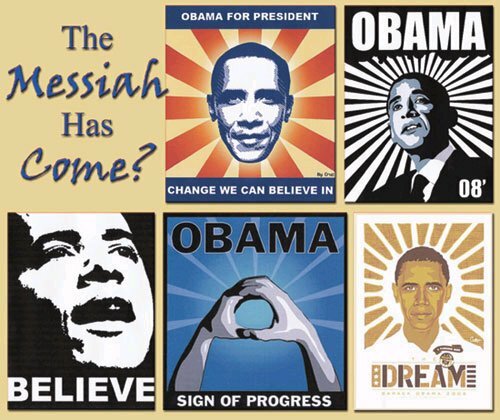 + In later interviews Jeane Dixon changed her story about the "child of the east" being a messiah and, instead, claimed he will be the beast of Revelation. + In 1972 , Dixon wrote a book entitled The Call to Glory, which described Armageddon as likely to occur in 2020. During this time, the False Prophet, Satan, and the Antichrist (collectively known as the unholy trinity) would rise up and have an epic battle with the man himself, Jesus Christ, who would return sometime before 2037. 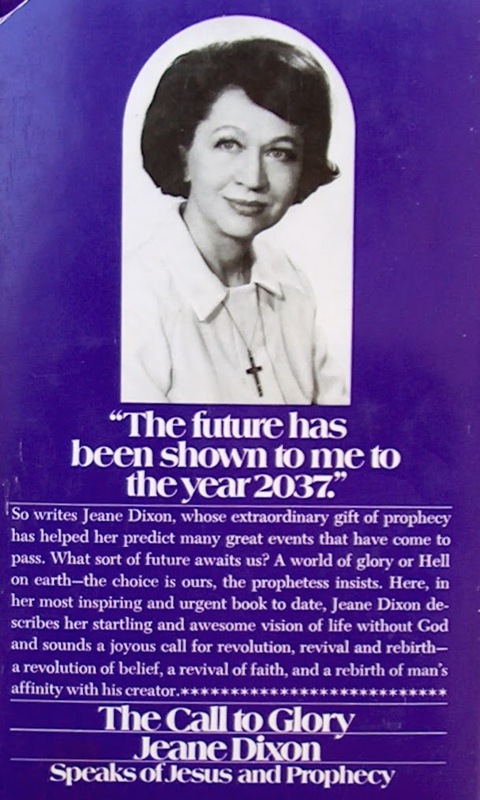 + "The future has been show to me to 2037" writes the famous seeres Jeane Dixon in her new book "Call to Glory" Jeane Dixon foresees cataclysmics events over the netx 60 years culminating in the great battle of the Armageddon, the rule of the Anti-christ, the Second Coming of Jesus, and the burgeoning of a new faith Judeo-Christian faith born again in Israel . + The height of the Antichrist's power, when a terrible holocaust will occur, as foreseen by astrologer Jeane Dixon. In The Call to Glory, Dixon wrote, "As the [Russian] armies begin to move on the Middle East about 1999, Russian MIRVs and FOBSs will rain down a nuclear holocaust upon our coastal cities, both east and west." Dixon also claimed the Antichrist was born on Feb. 5, 1962. (Dixon p.168). + In the book The Call to Glory (1971), she envisioned herself as a prophet who issued predictions in order to fulfill the mission that God had given her. The book's acknowledgements named Rev. Stephen Hartdegen, a Roman Catholic priest, as her "personal religious consultant" for the book. + Jeane Dixon says herself that sometimes she misinterpret her visions, even though the message sent her is correct. + One of her most elaborate visions is of the coming of a new savior. Mrs. Dixon says that on February 5th, 1962, a child was born somewhere in the Middle East, who will one day unite all humanity into one all-embracing Christian religion by the year 1999. On this date (February 5, 1962) five planets came together in a rare conjunction. Astrologers around the world predicted earth-shaking events for the occasion. None came to pass. She confused astrology with oneiromancy. +The child who will be adult and adored by people/world. + Joseph may be the person able to show the true meaning of the scene; the pharaoh is a minor character related to the Sun such as Nefertiti and child; she should be murdered, poisoned and betrayed; and finally the child must be a man loved and adored by the world, but nothing more is like a missed opportunity. POSTERS, Your understand these images? 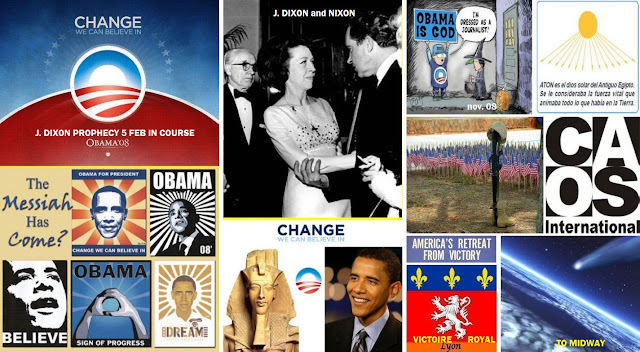 LOGO: SUN & OBAMA Your understand the image? Akhenaten and his wife Nefertiti ruled Egypt just long enough to transform the empire’s religion, art, and architecture. Digs at Amarna yield clues to their enigmatic dynasty. + I guess she was poisoned with a radioactive substance (this or any other strange potion produced a deadly cancer) in the drink, like in the dream. + Wonder what you would find if you frisked the first 12 days of Barack Obama’s presidency that earned him a Nobel Prize?. 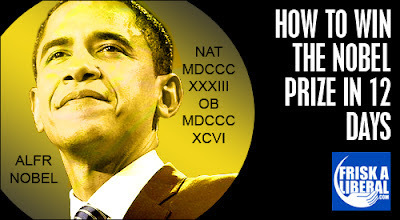 +I do not think Obama is the antichrist, he is the prelude to a huge disaster. Does the main character of the dreams, really does something bad? Does the main character of the dreams, really does something good? 2nd. USA, THE HOPI PEOPLE & NOSTRADAMUS. TO CIA (part 02) : DOUBTS TO KRIPTOS K4 POSSIBLE SOLUTION BASED IN THE PLACE OF "BERLIN"
If I solved Kryptos, how would I announce it? "If you just want to send a solution directly to artist Jim Sanborn, he has a (very basic) website at http://kryptosclue.com, which was launched on November 19, 2010." The result was unsatisfactory. Why? I ask myself. 4_ My proposal is correct but in the ten letters there is an error resulting from the decryption or the work of Mr Sanborn. I hope that Mr. Sanborn has made ​​another of his usual misspellings in their work. Everything depends on what you are looking for: The original text or the text amended to build a sculpture. + My proposal is based on the original text, its political significance, and the place of "Berlin" in the 97 characters. 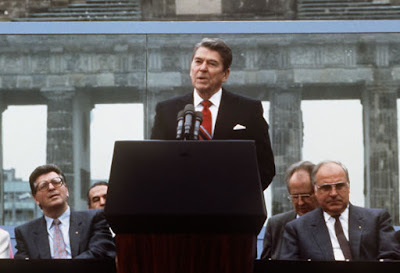 "Surprisingly, Reagan’s “Tear Down this Wall” speech did not receive extensive media coverage initially. 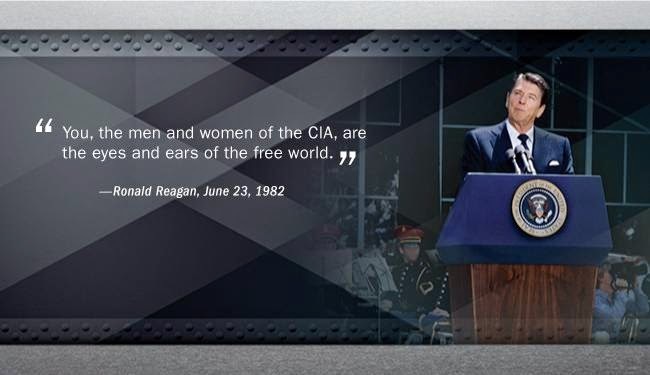 Several opinion columnists criticized Reagan for being too naïve and idealistic. " + Is a shortcut, but I do not cheat. + Now trying to check my theory and searching an old code to write this solution. TO CIA: KRIPTOS K4 POSSIBLE SOLUTION BASED IN THE PLACE OF "BERLIN"
K 4 is part of a sculpture called Kryptos , created by DC artist James Sanborn. Sanborn named his proposal after the Greek word for hidden. When Sanborn received his commission from the CIA, he had no experience in codes, but he learned quickly from retired CIA cryptographer Ed Scheidt. The work is a meditation on the nature of secrecy and the elusiveness of truth, its message written entirely in code: 865 characters of seeming gibberish, punched out of half-inch-thick copper in a courtyard. Sanborn finished the sculpture in time for a November 3, 1990 dedication. A photo of "Kryptos" appears on the CIA's Website and describes it "as a piece of petrified wood supported by a large S-shaped copper screen that looks like a piece of paper coming out of a computer printer. On the 'paper' are inscribed several enigmatic messages, each written in a different code." FEBRUARY 1998, The first code breaker, a CIA employee named David Stein, spent 400 hours working by hand on his own time to crack section K1. Sixteen months later, Jim Gillogly, an LA-area cryptanalyst used a Pentium II computer and some custom software to crack the three sections K1, K2 & K3. Still uncracked are the 97 characters of the fourth part (known as K4 in Kryptos-speak). People say Sanborn intentionally made K4 much harder to crack, hinting that the plaintext itself is not standard English and would require a second level of cryptanalysis. Misspellings and other anomalies in previous sections may help. Some suspect that clues are present in other parts of the installation: the Morse code, the compass rose, or perhaps the adjacent fountain. The official story is that Sanborn shared the answer with only one person, the CIA director at the time, William Webster. Indeed, the decoded K3 text reads in part, "Who knows the exact location only ww." Sanborn has confirmed that these letters refer to Webster . And in 1999, Webster himself told The New York Times that the solution was "philosophical and obscure." But Sanborn also claims that the envelope he gave Webster didn't contain the complete answer. "Nobody has it all," he says. "I tricked them." + It will be the first clue Sanborn has revealed in four years, after he corrected a typo in his sculpture in 2006 to keep crypto detectives from being derailed in their search for solutions. + All of these early attempts to solve Kryptos found that K2 ended with WESTIDBYROWS, but in 2006, Sanborn announced that he had made an error in K 2, which changed the last part of the plaintext from WESTIDBYROWS to WESTXLAYERTWO. When commenting in 2006 about his error in section 2, Sanborn said that the answers to the first sections contain clues to the last section. In November 2010, Sanborn released another clue: Letters 64-69 NYPVTT in K 4 encode the text BERLIN. On Thursday, November 20th, 2014 the New York Times revealed another clue from Jim Sanborn about Kryptos K4. POSSIBLE SOLUTION OF K4 BASED IN THE PLACE OF "BERLIN". 81 82 83 84 85 86 87 88 89 90 91 92 93 94 95 96 97. So, Seaborn sculpted a small fragment of one of the most important speeches of Ronald Reagan (and "GLOBALIZE" the sculpture). + NOTE: I do not know the name of the coding system used. This has been a labor of deduction. 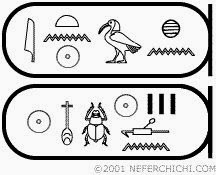 + IF The third passage (K3) paraphrases, with an intentional misspelling (or not), is the account of Howard Carter, the renowned Egyptologist, as he opened King Tut’s tomb. Then the fourth part can be a real text, not invented. And is related to "Berlin". Another clue; Seaborn sculpted a small fragment of one of the most important speeches of Ronald Reagan (and so "GLOBALIZE" the sculpture, he said). . I hope someone naming the encryption system used by the artist because I do not know this ( with an intentional misspelling or not ). 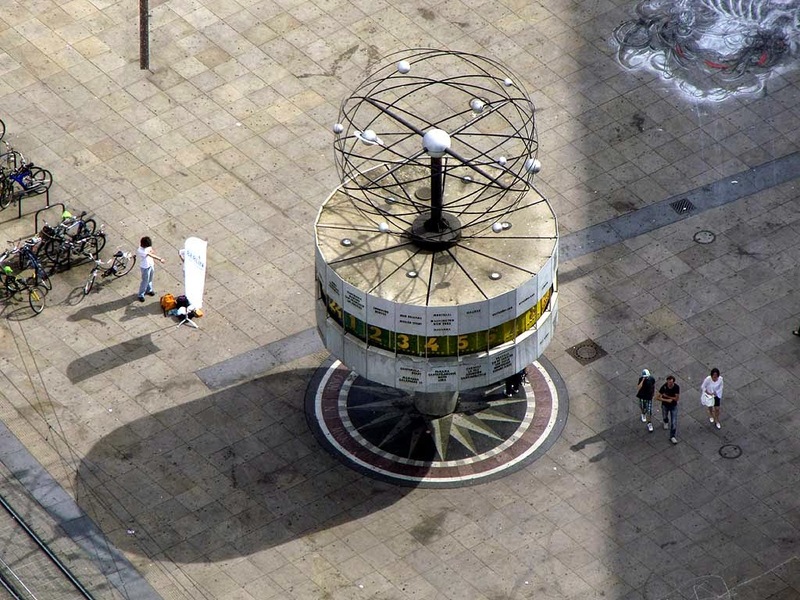 The Atomic Clock (Weltzeituhr) was designed by Erich John and erected in 1969 in Alexander Platz, East Berlin. It's original name was Urania World Time Clock, also called Die Urania by Berlin citizens. 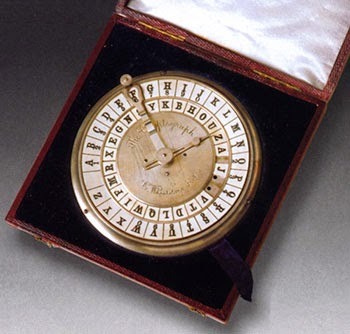 THE NEW WAY "The Clock cryptograph"
The Wadsworth's cipher was a cipher invented by Decius Wadsworth, a Colonel in the Ordnance Corps of the United States Army. In 1817, I developed a progressive cipher system based on a 1790 design by Thomas Jefferson, Establishing a method That was improved upon and used Continuously Until the end of World War II (by the Danish army). Wadsworth's system involved a set of two disks, one inside the other, where the outer disk had the 26 letters of the alphabet and the inner disk had only the 26 letters arbitrarily placed ( or incorporating any changes like the numbers 2-8, special boxes, etc ),. The disks were geared together at a ratio of 26:33. To encipher a message, the inner disk was turned until the desired letter was at the top position, with the number of turns required for the result transmitted as ciphertext. Wadsworth never got credit for his design because Charles Wheatstone invented an almost identical machine several years after Wadsworth, and got all the credit. The importance of this system is that each of the words of the message influences the way in which the following word is encrypted , a property very interesting Of modern ciphers.